Late 19th and early 20th century industrial development in Lisbon attracted workers to the city to find work and a place to live. 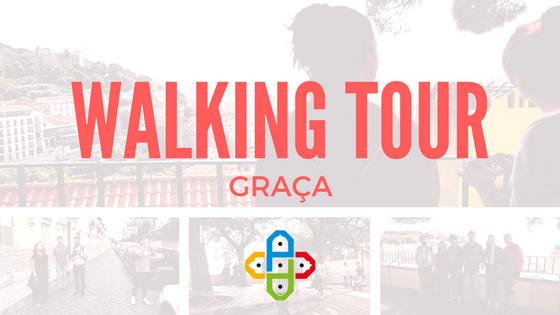 Workforce housing were built in this area and yesterday's walking tour was about visiting three of the most iconic examples of workforce housing in Graça. Have a look at some pictures we took yesterday!